HPI Savage XS Flux Vaughn Gittin Jr. Signature Edition « Big Squid RC – RC Car and Truck News, Reviews, Videos, and More! Coming soon from HPI Racing is the Vaughn Gittin Jr. Signature Edition of the Savage XS Flux. While not much has changed under the hood, the latest Savage XS gets some seriously eye candy with Vaughn Gittin Jr. livery, green wheels & springs, and HB Power Pin tires. 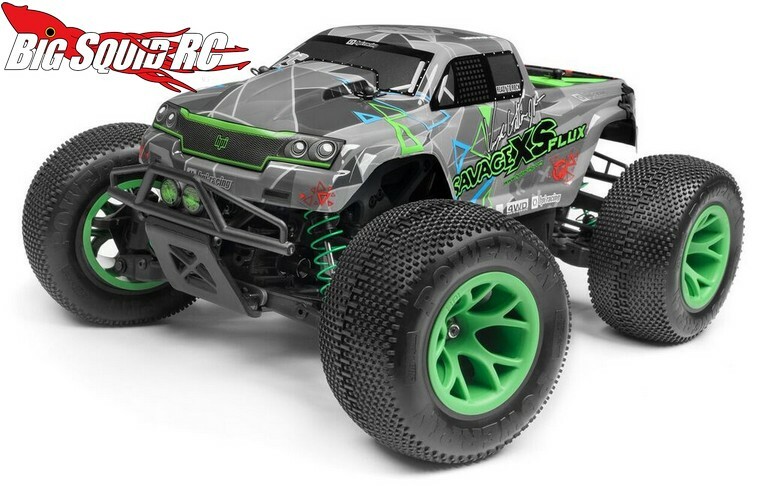 The Vaughn Gittin Savage has a part number of #115967 and you can hit up the official HPI website by Clicking This Link. 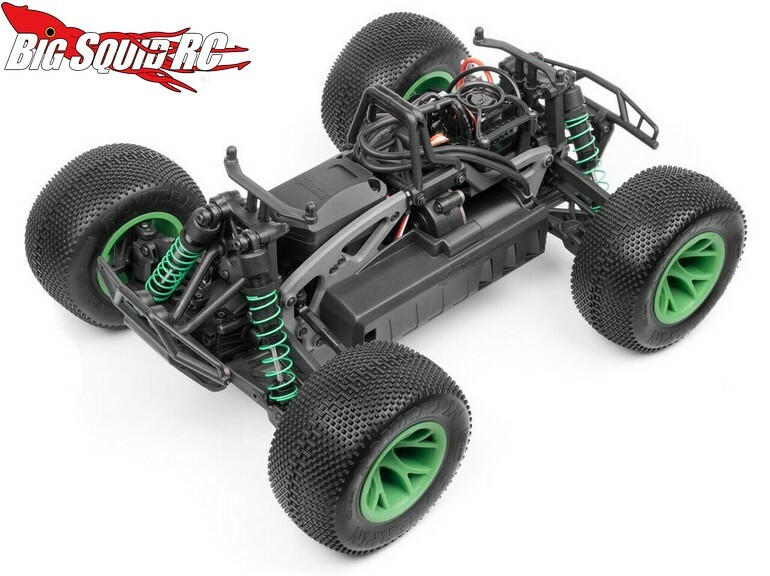 Find all the latest HPI news at This Link on BigSquidRC.